The Parties noted their satisfaction with the fact that during the official visits of the President of the Republic of Latvia Ms. Vaira VРѕРЅe-Freiberga to the Republic of Azerbaijan on October 2-4, 2005 and of the President of the Republic of Azerbaijan Mr Ilham Aliyev to the Republic of Latvia on October 4-5, 2006, created broad legal basis for development of relations between two countries and would give a special impetus to the development of relations between two friendly states on a new level. During the visit of the President of the Republic of Latvia, Ms. Vaira VРѕРЅe-Freiberga to the Republic of Azerbaijan in 2005, agreements in such important fields as economic cooperation, taxation, investment promotion and protection, as well as customs cooperation were signed. During the visit of the President of the Republic of Azerbaijan to the Republic of Latvia, agreements in fields as air services, communication, information and communication technologies, education, finances, as well as health and medical sciences were signed. 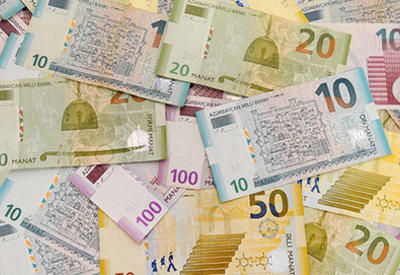 The Agreement between the Government of the Republic of Latvia and the Government of the Republic of Azerbaijan on Economic, Scientific, Technical and Cultural Cooperation signed on October 3, 2005 provides for establishing an Intergovernmental Commission. The Parties emphasized the important task of the Intergovernmental Commission in the mutual relations between the two countries, specifically in promoting economic and trade cooperation, in enhancing cooperation between the small and medium size enterprises. The Parties stressed their determination to develop the relations on the basis of the values such as the rule of law, democracy, human rights, and market economy. In this regard, the Latvian side welcomed the efforts of Azerbaijan aimed at strengthening the ongoing democratisation, promoting the principles of civil society and market economy. The Parties emphasized the importance of development of political dialogue at the high levels and expansion of cooperation between bodies of legislative and executive power of the two states. The Parties reaffirmed the importance of inter-parliamentary relations, including the cooperation in the framework of the Parliamentary Assembly of the Council of Europe. The Parties underlined the importance to increase the level of trade, economic, investment and technical cooperation. The Parties stressed the importance of taking additional measures for the expansion of cooperation in the humanitarian sphere-culture, education, health, mass media and other fields. They welcomed creation and expansion of relations among the tourism, youth and student organizations as well as trade unions and nongovernmental organizations. The Parties, recognizing the historic similarity in process of achieving independence by two nations, emphasized the importance of developing relations in the field of joint scientific and archive researches. In this regard, they underlined the importance of conducting researches devoted to the history of proclamation of independence of the Democratic Republic of Azerbaijan on May 28, 1918 and that of the Republic of Latvia on November 18, 1918. The Parties confirmed that they would strengthen bilateral military and military-technical cooperation, which meets ensuring security interests and does not contradict international obligations of both countries. 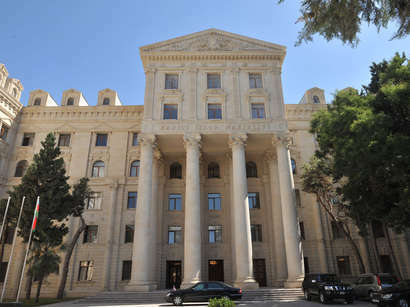 The Parties, fully supporting and guided by the principles of the UN Charter and the OSCE basic documents, emphasized the importance of a peaceful solution of the Armenia-Azerbaijan Nagorno-Karabakh conflict on the basis of the universally recognized principles and norms of the international law, with particular regard to the sovereignty and territorial integrity of the States, and the inviolability of internationally recognized borders. Referring to the continuing efforts within the OSCE towards peaceful resolution of the Armenia-Azerbaijan Nagorno-Karabakh conflict as well as the Minsk Group activity, the Parties reiterated the importance of taking more substantial and decisive steps in this regard. The Parties committed themselves to continue their efforts to increase the effectiveness of mutual cooperation within the UN, OSCE and others international organizations. Regarding the UN reform, the Parties believe that attention should be focused on strengthening the central role of the organisation in international matters, increasing its effectiveness and use of potential in the face of new threats and challenges to the existing order of the world. Reforms of the UN administration must be based on the principle of unanimity and fully reflect the common interests of the organisation's member states. Both Parties discussed the upcoming election of the UN Secretary-General, and the Azerbaijani party welcomes and appreciates the nomination of H.E. Vaira VРѕРЅe-Freiberga, the President of the Republic of Latvia, to the post of the Secretary General of the United Nations, as the first ever woman candidate in the history of this universal organization. 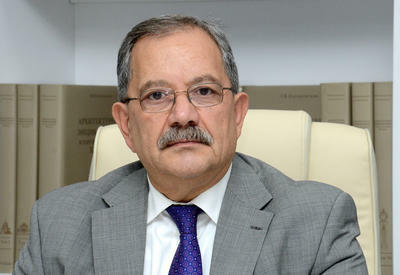 The Azerbaijani party emphasized that the personal commitment and the expertise of H.E. Vaira VРѕРЅe-Freiberga for UN reform process would contribute to the implementation of the UN reforms. The Parties expressed their support to close cooperation within the Euro-Atlantic Partnership Council, the NATO Partnership for Peace Program and the presented by Azerbaijan Individual Partnership Action Plan. The Parties will conduct consultations and continue joint efforts for extension of relationship of Azerbaijan with the European Union and NATO. To this end, Latvia expressed its readiness to share with Azerbaijan the experience gained by its state institutions in the process of its integration into European and Euro-Atlantic structures. 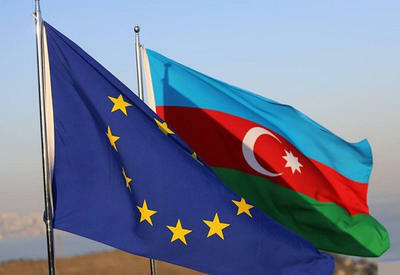 Both Parties underlined with satisfaction the positive influence of the European Neighborhood Policy for Azerbaijan's approximation to the European Union and emphasized that the European Neighborhood Policy would contribute to the restoration of stability and security in the Southern Caucasus. In this context, the Latvian part supported the Action Plan for the Republic of Azerbaijan. The Latvian part stressed the significance of economic reforms in the Republic of Azerbaijan and expressed its support for the accession process of Azerbaijan to the World Trade Organization. The Parties underlined the increasing importance of the European energy security and emphasized, in this regard, the growing role of the Caspian Sea region energy resources in securing European energy demands. It is necessary to strengthen the ties between the European Union and the Caspian Sea region in terms of energy cooperation. 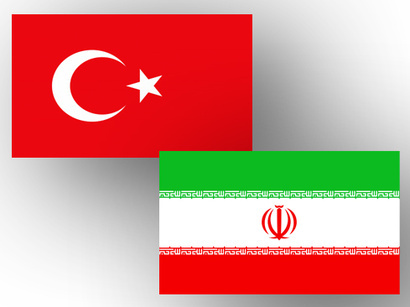 In this context, both Parties stressed the international importance of opening and start-up of the Baku-Tbilisi-Ceyhan main export oil pipeline as well as the implementation of the Baku-Tbilisi-Erzurum gas pipeline and Baku-Tbilisi-Akhalkalaki-Kars railway projects. The Parties expressed interest in a closer co-operation in the development of transport corridors using the transit potential of both countries. The Parties noted the increasing influence of the Baltic Sea region on the European and global levels. In this context, the Azerbaijani part stated the importance of mutual cooperation in implementation of various projects in the Baltic Sea region on the basis of reciprocal benefit. The Parties agreed on the importance of the dialogue between religions and civilizations and expressed the need for the expansion of relations and understanding between Christianity, Islam and other cultures and civilizations in order to create good conditions for harmony of peace, freedom, rights and justice. This Joint Declaration has been signed in Riga, on October 4, 2006 in two original copies, each of them in Latvian, Azerbaijani and English languages.